‘Nothing celebrates a film anniversary better than the Royal Philharmonic Orchestra performing its score live at the Royal Albert Hall. Step forward, Aliens. Yo! HOwdy. Aliens vs Predator is good as well. Welp, I won’t be around much anymore. Will drop by and say hey before I go. Thanks to all. 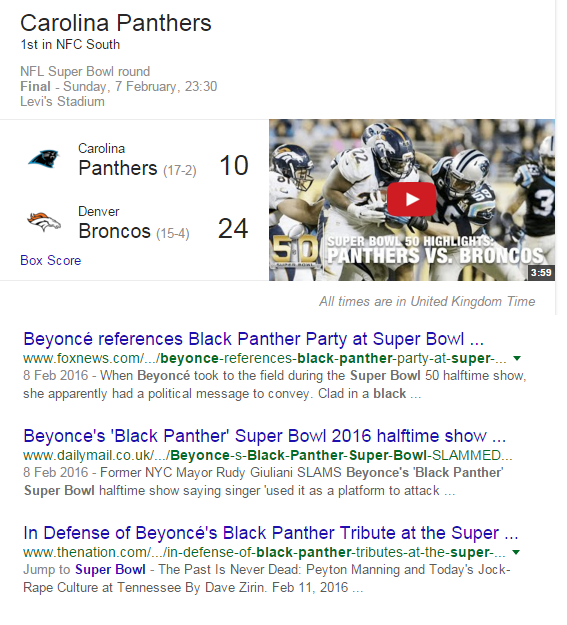 Something definitely going on with Aliens. 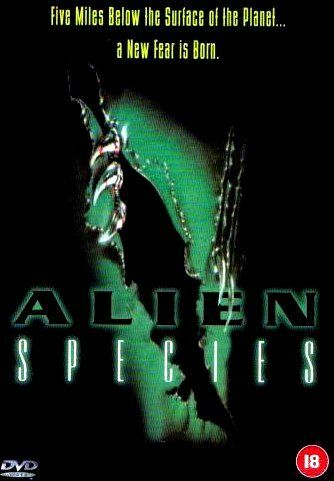 The next movie on my DVDs to watch is Alien Species. 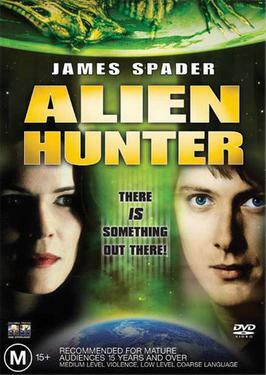 And even though I didn’t really watch it – it was on the TV behind me and I was doing something else – last night was Alien Hunter with James Spader. And the recently revived X Files as well. And I could tell a story about Sigourney Weaver but not sure if it’s true.